Our eye care offices are conveniently located on 33 City Centre Drive, Suite 109 in Mississauga and 2260 Bovaird Dr E, Unit 115 in Brampton. 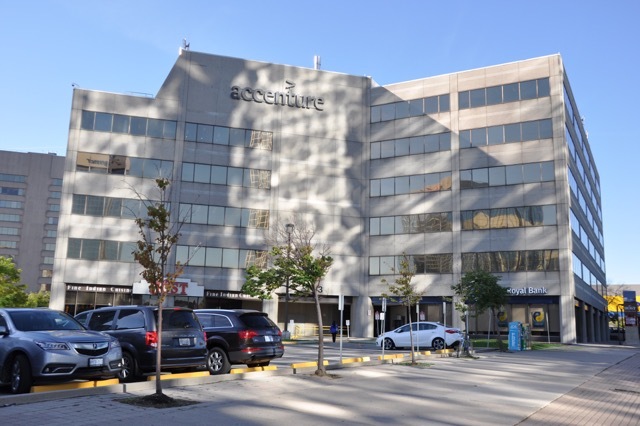 Centrally located in the Heart of Mississauga, at the main intersection of City Centre Drive and Robert Speck Parkway. We are in the same building complex as the Royal Bank, and across the street from Walmart. Brampton Vision Centre offers an array of vision care services. 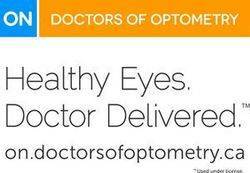 If you need an eye exam in Brampton, ON optometrists at our state-of-the-art eye care clinic provide comprehensive eye exams for children and adults. 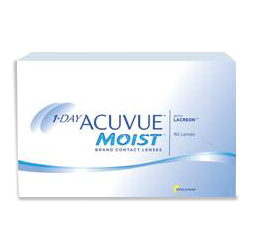 We also handle other eye care needs including management of eye conditions such as glaucoma, macular degeneration, and cataracts, low vision and glasses or contacts fitting. 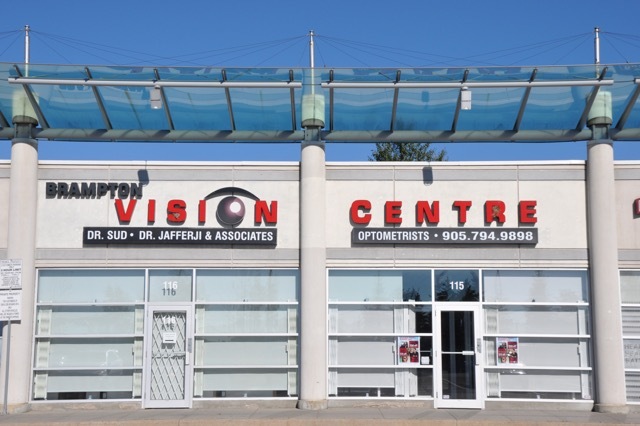 Brampton Vision Centre is located in the Heart of Brampton on Bovaird Drive between Torbram Rd and Bramalea Rd. We are located across the street from the Brampton Civic Hospital just steps away from the Springdale Medical building. We are in the plaza right behind the Royal Bank at 2260 Bovaid Dr. E, Unit 115.